JSTOR (short for Journal Storage) is a major source of journals for the Arts and Humanities. 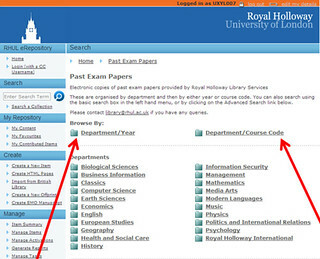 If you are studying in these areas you will often find that academic journal articles you need are here. 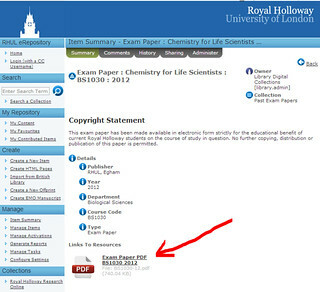 Login using the link on the Databases A-Z page. If you are off campus you can use the login above and enter your Username and Password or use the VPN (More information here). •JSTOR is a research and teaching platform for the academic community to publish, discover, and preserve scholarly content. • JSTOR includes over 1,400 leading academic journals and primary source materials valuable for academic work, including the most current issues of 174 journals. 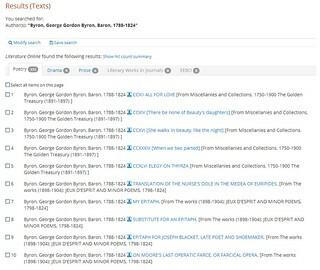 • The entire archive is full-text searchable, includes images and multi-media files, and is interlinked by millions of citations and references. • Founded in 1995, JSTOR is a service of ITHAKA, a not-for-profit organization. JSTOR have PDF guide which is a useful quick reference on how to do things. When you first log into JSTOR, you will see the Basic Search box. You can enter your keywords and combine them with AND, OR and NOT, quotation marks, and parentheses, just as you would in Basic Search. Include links to external content – includes search results that have full-text content in another database or on the web. You can leave this option selected but it might lead to things we don’t have access for. 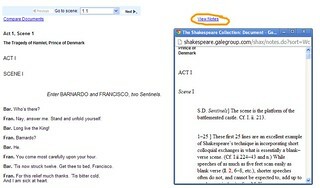 Include only content I can access – eliminates search results with no full-text in JSTOR. It’s January! And the Library Loves Resources! This month the Library is all about its resources, and keep an eye on our blog, Twitter and Facebook for updates, hints and tips on some of the great resources you can use in your assignments and projects.